100% of your ticket purchase will support a local charity of your choosing. What is TICKETS Fore CHARITY™? Charles Schwab, together with The Charles Schwab Foundation and the PGA TOUR®, is proud to present TICKETS Fore CHARITY, an exciting program designed to benefit local charities from all over valley. Support your favorite local charity. 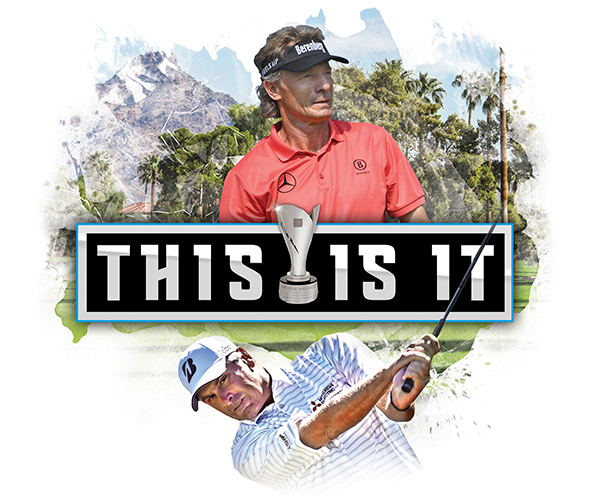 When you buy your tickets to the Charles Schwab Cup Championship through TICKETS Fore CHARITY, 100% of the net ticket proceeds will go to a charity chosen by you. We sponsor golf—and charity. We’re proud to work with the PGA TOUR® off the course too. Each year, our joint efforts help contribute millions of dollars to nearly 3,000 charities nationwide. Almost all the money raised goes right back into the community where the tournaments are held.